You are here : Home \\ Short Sale Articles \\ Another New San Ramon Short Sale Listing – Windemere Community! Another New San Ramon Short Sale Listing – Windemere Community! San Ramon Short Sale Listing in Highly Desirable Windemere Community! East Bay Short Sale Group is proud to annonce a new San Ramon short sale listing located at 3909 Veritas Way in the community of Windemere. Built in 2004, his home is located near Windemere Parkway and close to parks, Dougherty Station library, Diablo Valley College (DVC) San Ramon campus, and also near Hidden Hills Elementary and other award winning schools. Home has easy access to getting to I-580 from Camino Tassajara, I-680 from Bollinger Canyon Rd, and Dougherty road. San Ramon is known for its large corporate presence including Toyota, Chevron and SBC and is home to Bishop Ranch business park. San Ramon is a beautiful city surrounded by rolling hills and is know for its open space and parks and recreation including Memorial Park and Central Park which are both very active with sports related events. 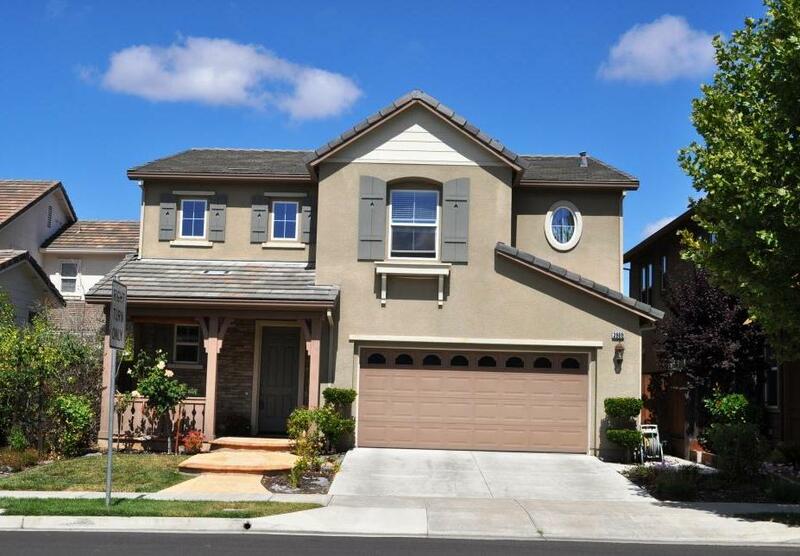 This San Ramon short sale is 4 bedroom, 2.5 baths, 2 car garage and is 2246sq ft. There are no rear neighbors, which provide upstairs views of the valley and rolling hills. Home has many great features including custom kitchen cabinets, a kitchen island, laminate wood flooring, and granite countertops. The floor plan is very spacious and bright with many windows and high ceilings. Also included are recessed lighting, window coverings and custom paint. The front has a nice sitting area patio and the back has plenty of grass and space for gatherings. This home is being sold as a short sale and will require seller’s lender approval before closing can take place. If you need guidance on the short sale process please let us know! If you are interested in learning more about this San Ramon short sale please contact us! If you are already working with a real estate agent they can make an appointment to show you the property. If you are not working with an agent we would be happy to make an appointment to show you this home, or any other home in San Ramon. Thanks for your interest in this San Ramon short sale presented by East Bay Short Sale Group! Previous post: Just Listed – Concord Short Sale in Diablo Commons! Next post: New Listing – Oakland HAFA Short Sale! 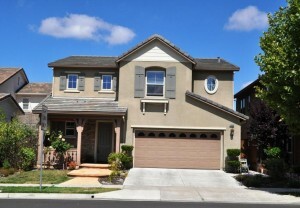 Navigation: Weblog / Blog article: Another New San Ramon Short Sale Listing – Windemere Community!